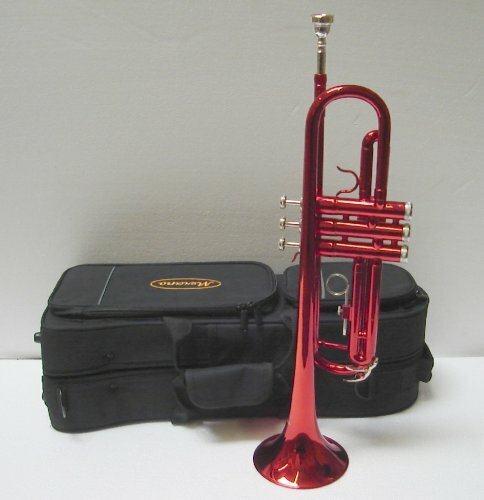 This might not be the best trumpet around but is a great buy for anyone that wants to take up this great instrument. 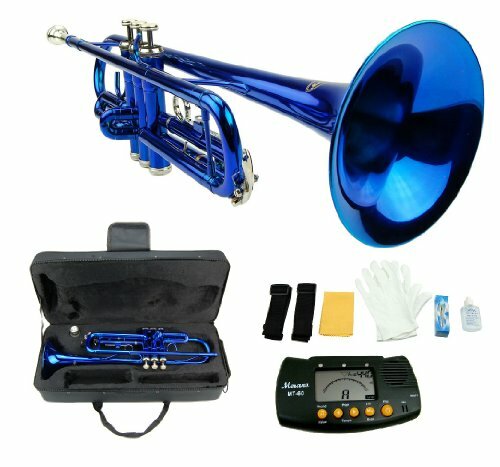 This is an ideal trumpet for anyone that is looking to start learning how to play the trumpet. If you buy this product looking for a high quality trumpet with a rich sound then this is not the right product for you. The CWD415 has been specifically designed for beginner trumpeters to help them get to grips with a new instrument. 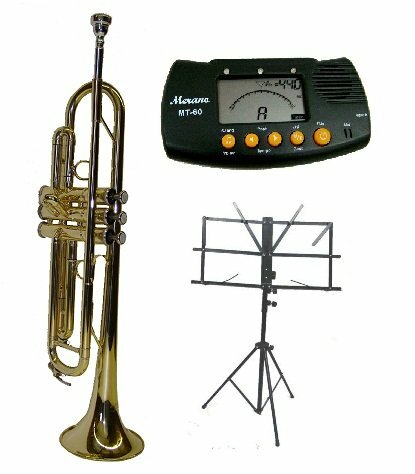 The CWD415 is often used by schools and tutors as it is a great trumpet to get started with. This is just a basic trumpet it doesn’t have the richest sound out there and doesn’t come with any fancy accessories, it just comes with the basic equipment you need to learn how to play this great instrument. Don’t let this put you off, the CWD415 is still a very good trumpet and is the best possible starter instrument if you don’t want to break the bank. 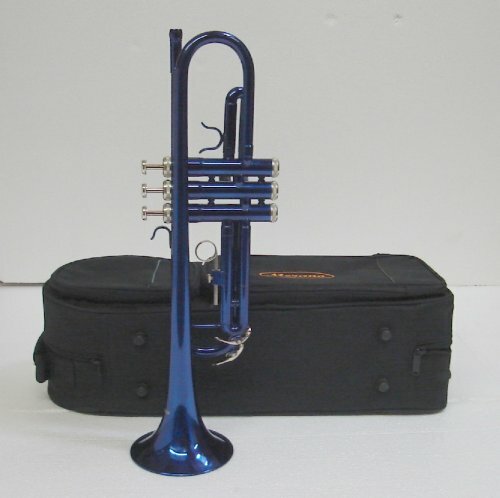 This Crystalcello CWD415 B Flat Lacquer Plated Trumpet is finished in blue and is an ideal starter trumpet.